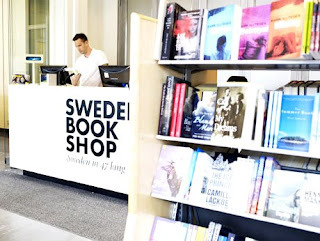 Christopher said: "Sweden Bookshop is a part of the Svenska Institutet (Swedish Instiute), a government sponsored institute which promotes Swedish language learning and Swedish culture. The Sweden Bookshop has a large selection of Swedish literature that has been translated to over 47 languages. This includes children's books by Astrid Lindgren, author of Pippi Longstockings, Selma Lagerlöf and other Swedish-language authors. There are also lots of coffee-table picture books about Sweden, Swedish history and culture." Stockholm is a city which is very proud of its rich history and specific culture and the same thing can be said about Sweden as a country. Concentrating all the titles dealing with Sweden under one roof and making them available in a wide variety of languages is thus a great idea. 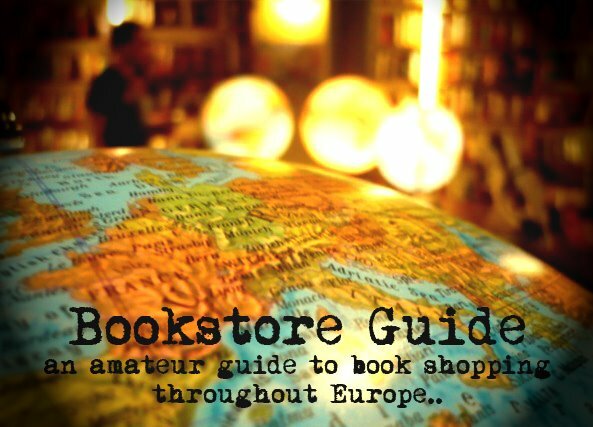 If you wish to increase your knowledge on pretty much any subject related to Sweden, its history, literature or culture, the Sweden Bookshop in Stockholm definitely seems like a great place to start. As the name indicates, this rather small bookstore located in Stockholm's Old Town (Gamla Stan) above the tourist center is specialized in titles dealing with Sweden. The simple and clear motto of this bookstore says it all: Sweden in 47 languages. The bookstore holds around three thousand titles and although its stock is focused on a very specific topic, it offers a great variety at the same time. It contains guide books, maps, coffee-table books, non-fiction books on Swedish culture, way of life, history, or economy, course books to help you learn Swedish, books on the Swedish cuisine and lots of translated works of the great figures of Swedish literary scene. The Sweden Bookshop is closely associated with the Swedish Institute and it also sells all of its publications. In addition to books, the store also offers posters, cards, souvenirs and also CDs and DVDs with Swedish music and movies.